A truck plowed into a large crowd watching the annual Bastille Day fireworks on the promenade in Nice, France, on Thursday night, and witnesses reported hearing gunshots. 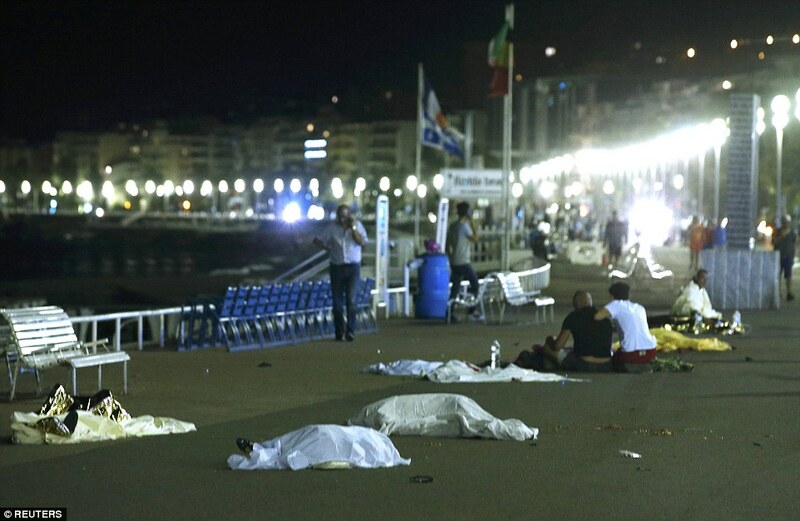 Christian Estrosi, the deputy mayor of Nice, said that more than 70 people had been killed. 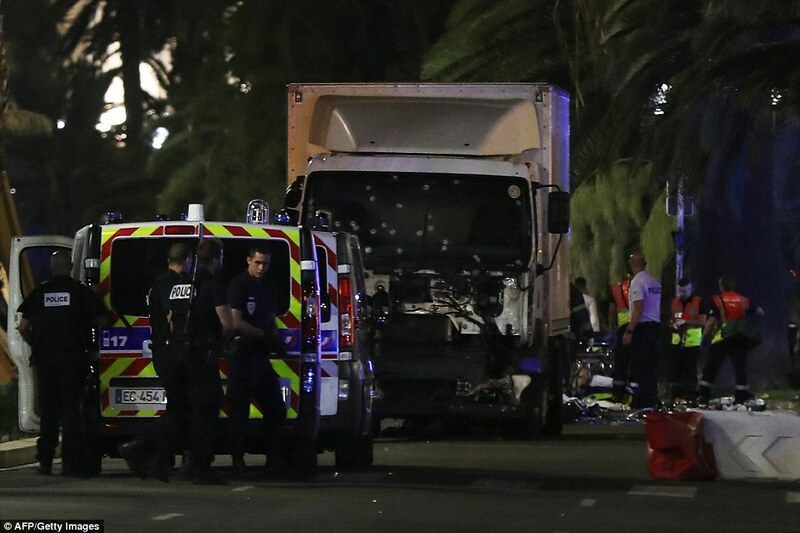 “The truck was full of weapons and grenades,” Mr. Estrosi said on French television. It was not clear what motivated the driver to veer into the crowd. Officials asked people to stay indoors. Conflicting accounts of the deaths and injuries emerged from multiple sources after the episode, with many reporting high numbers of casualties. France has been on alert for a terrorist attack for months, and officials have warned repeatedly that another attack is likely. 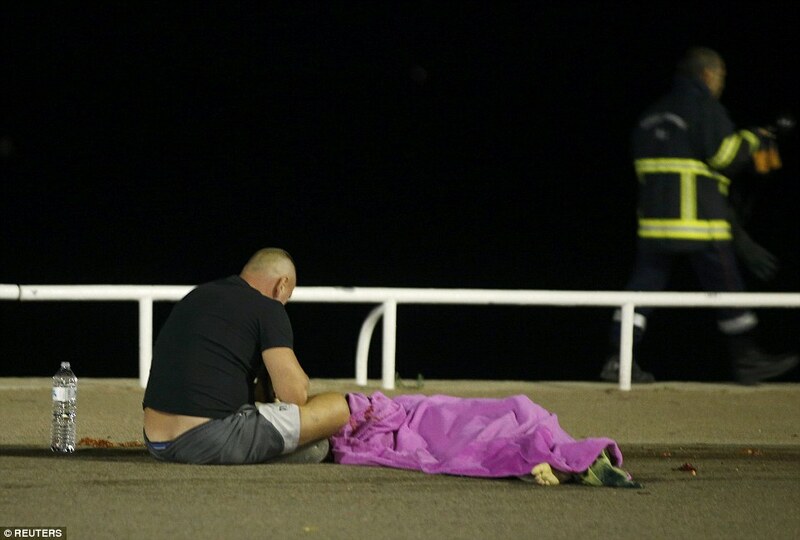 Last November, attacks in and around Paris killed 130 people. 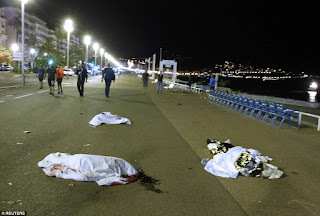 On Twitter, a woman who said her terrace overlooked the promenade where the episode unfolded reported hearing gunfire. 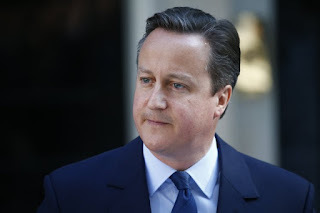 Several witnesses spoke on iTele, a French television station. 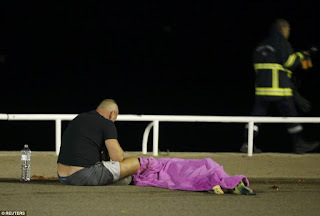 A man who gave his name as Michel, working at the Voilier Plage restaurant in front of the Promenade des Anglais, said that around 10:30 pm a large white truck drove into a crowd that had gathered near the beach to watch Bastille Day fireworks, apparently killing dozens of people. 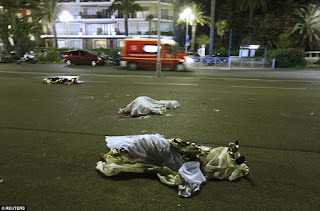 “A huge number of people started running, then there was a lot of gunfire,” he said. The police arrived on the scene and engaged in a shootout with the two occupants of the truck. 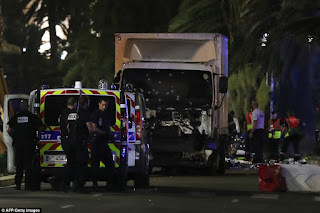 Another witness who owns a restaurant nearby, whom iTele did not identify, said that when the truck plowed into the crowd, it “crushed everyone in its path.” Then two men got out of the truck “and started shooting into the crowd, about 50 shots,” the witness said. 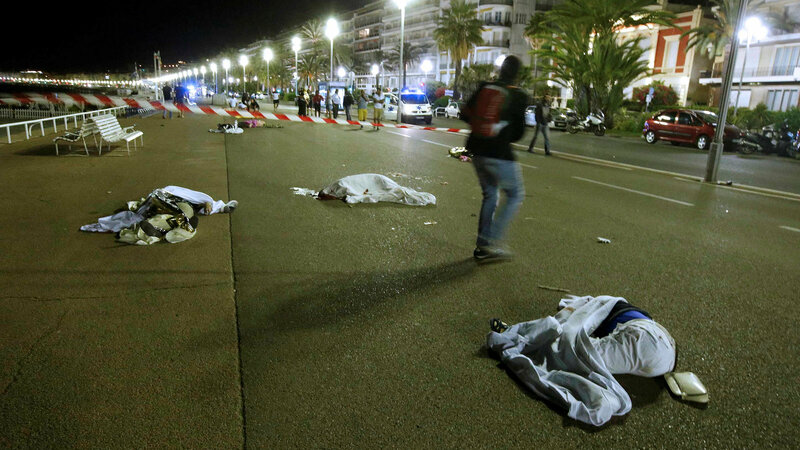 French television showed footage of a panicked crowd running from the scene. 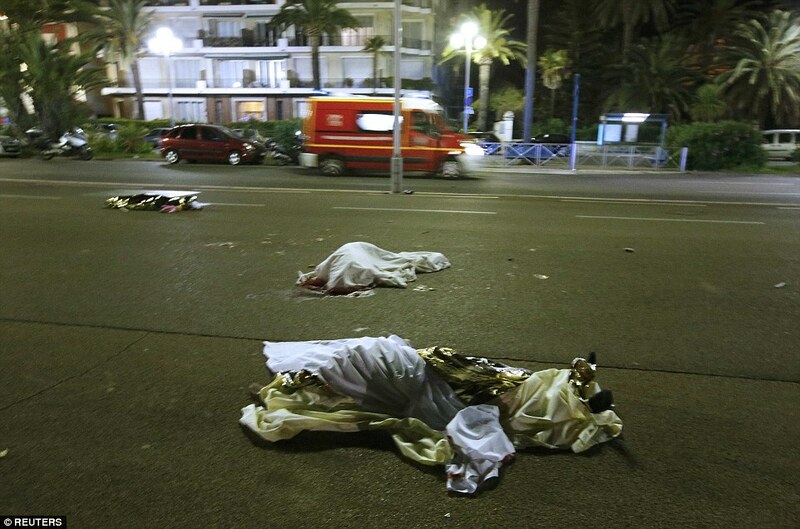 On Twitter, witnesses posted grim photos of bodies lying in a pile on the asphalt. 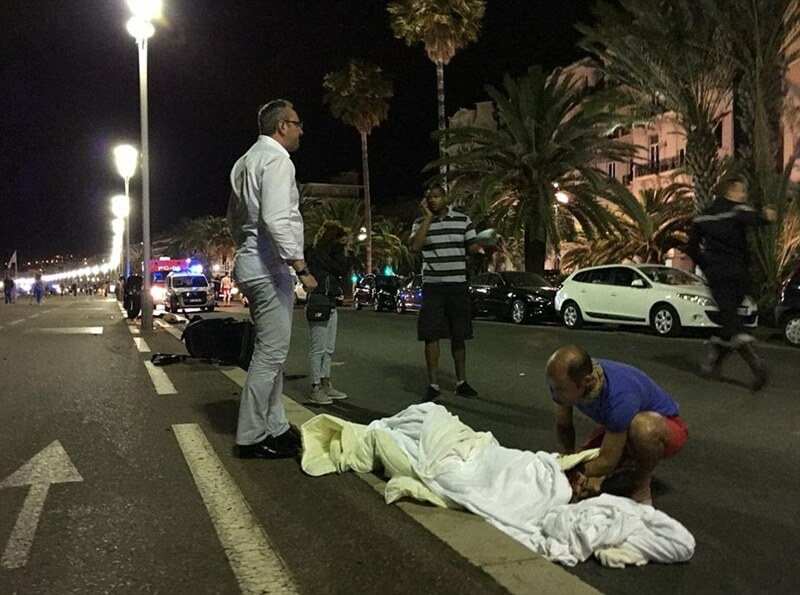 The Prefecture of Police in Nice said that the driver had been neutralized.